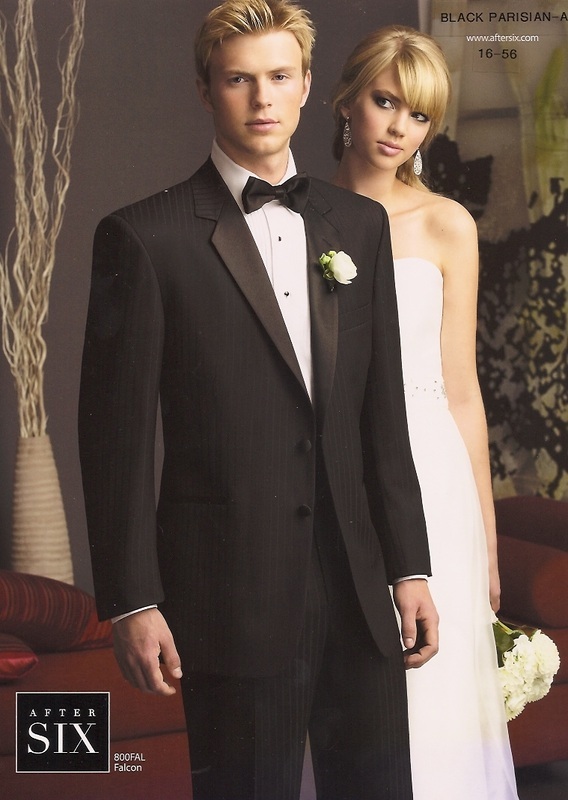 Tuxedo rentals start at $75 including shoes. 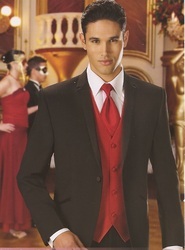 Styles shown can be changed and adjusted to your color and event needs. 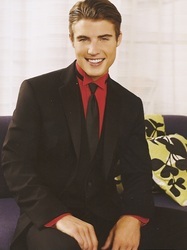 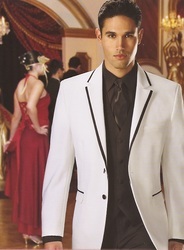 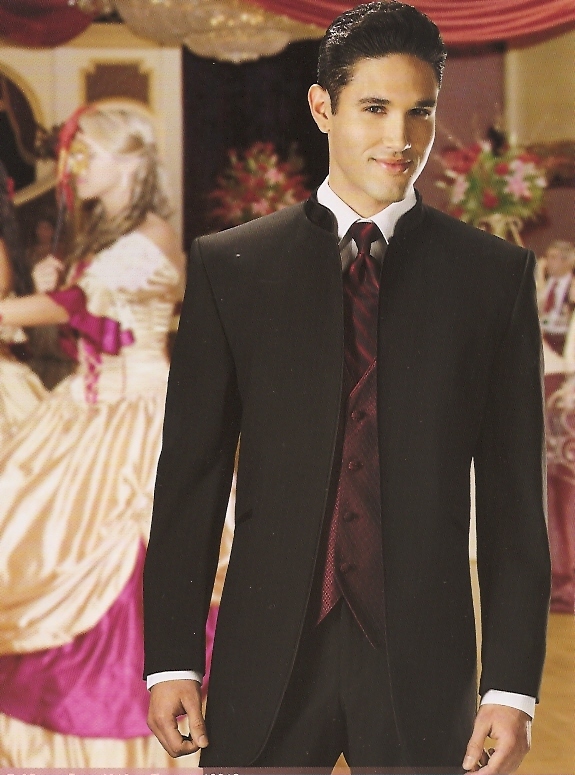 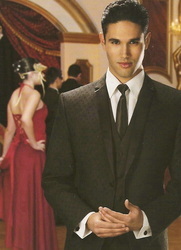 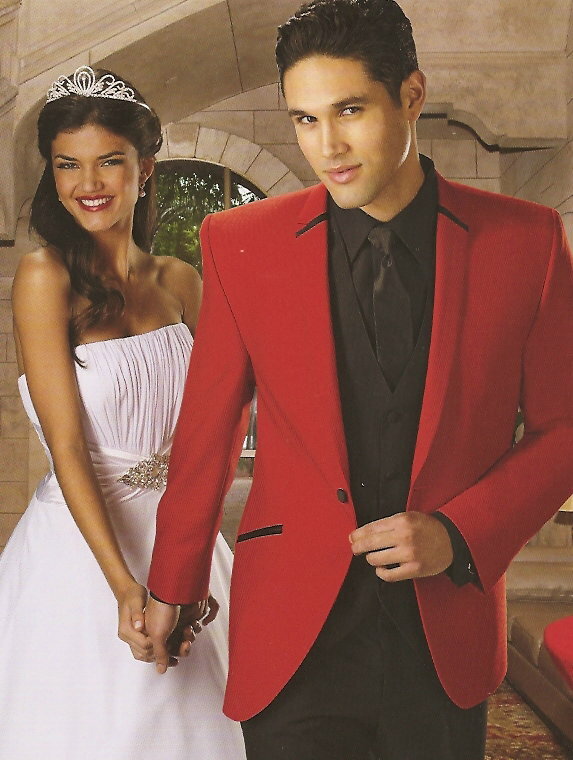 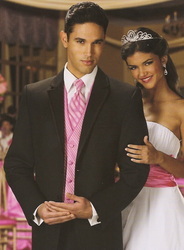 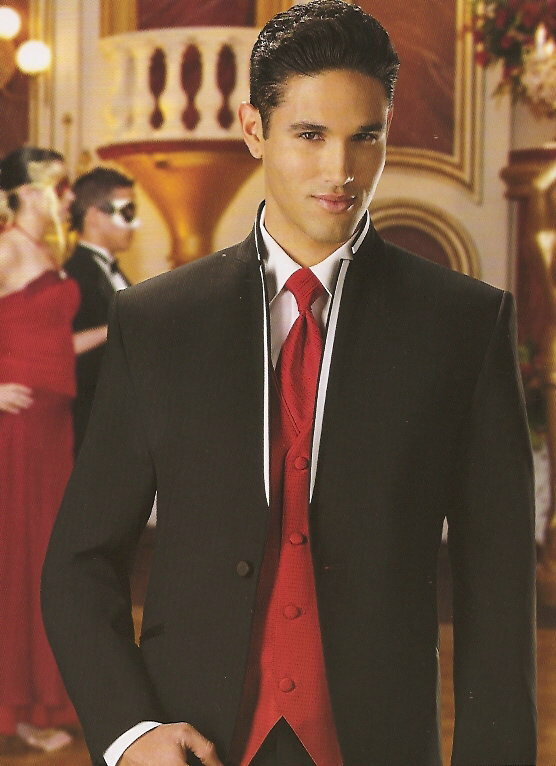 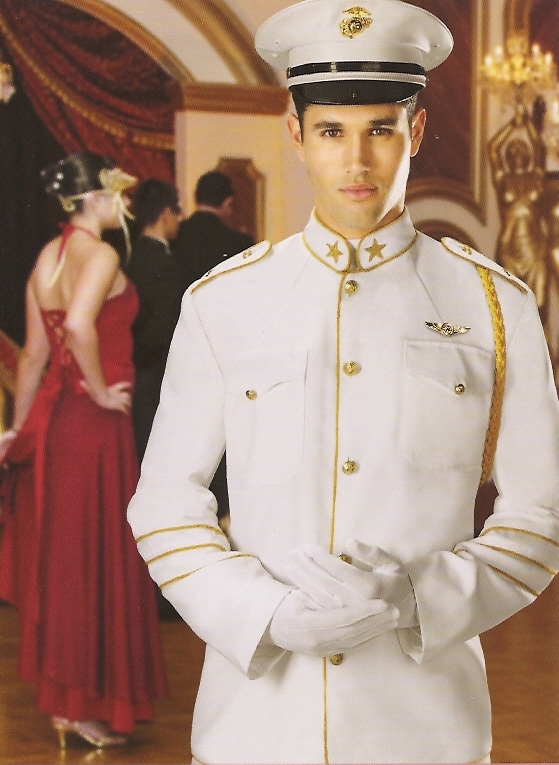 Special offer if you need 8 or more tuxedos, Call 951-288-2881 For details.